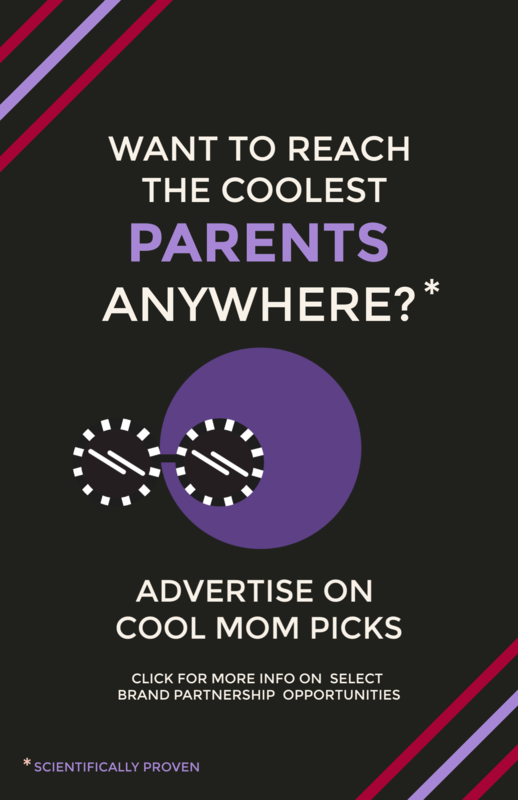 We all know how curious younger kids are about all kinds of traditional clothing and religious accessories. This fun Hats of Faith board book by Medeia Cohan lets younger children explore 12 different kinds of head coverings, each hailing from different cultures and religions. The book also includes a guide to proper pronunciation, and some helpful exposition on the significance and meaning of each hat or head covering. 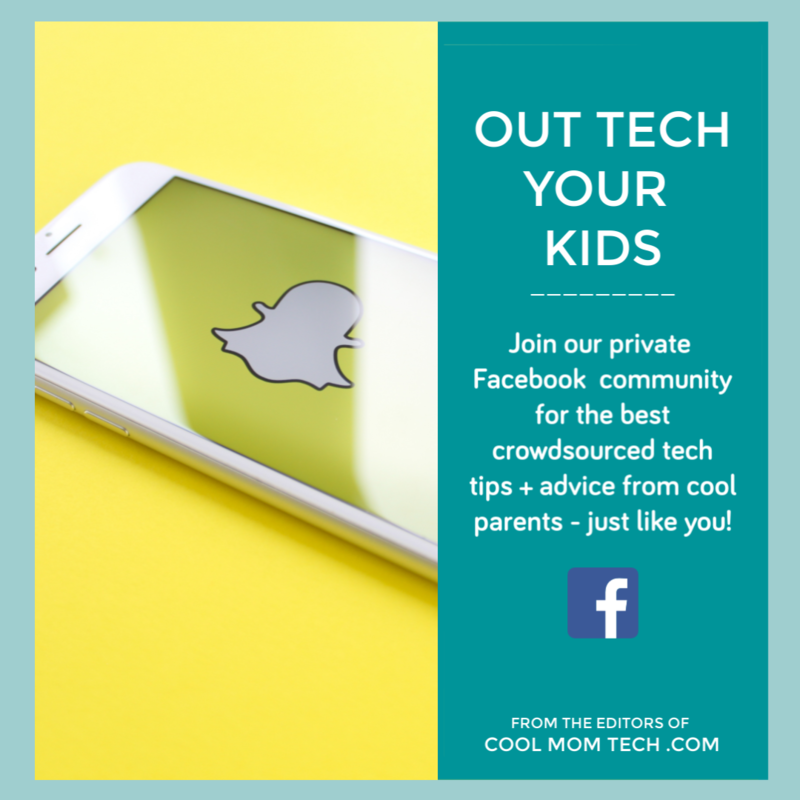 I think this a terrific option for helping kids learn about different cultures in a respectful way, and to head off some of the staring when we pass someone who dresses differently than we do. 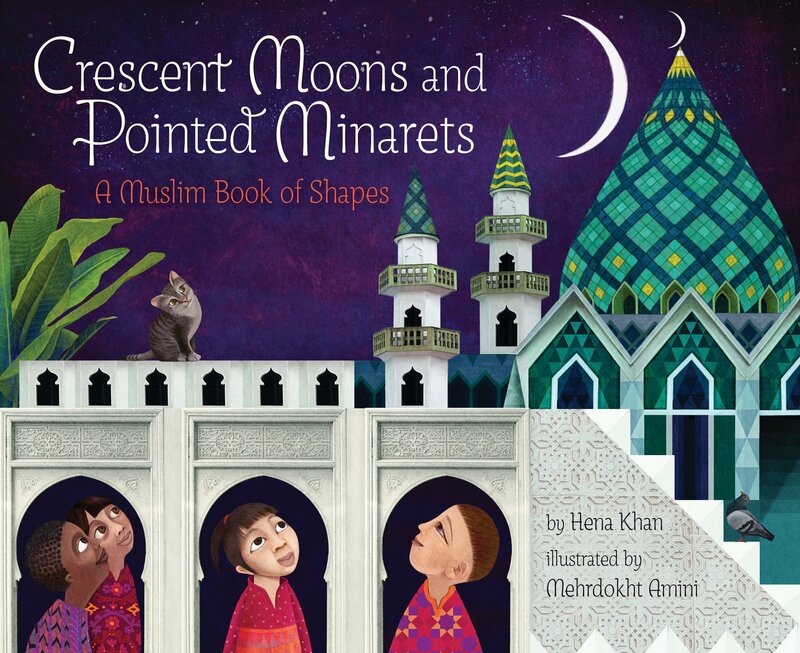 I love that Crescent Moons and Pointed Minarets: A Muslim Book of Shapes by Hena Khan introduces kids to some of the wonders of the Muslim world through shapes, moving from the familiar to the foreign, with breathtaking illustrations (also at top). 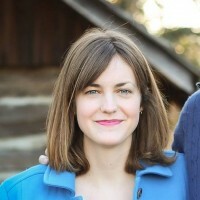 It’s also nice to talk to kids about the diversity of characters in the book, who look different from one another, have different skin tones, and even come from different countries. 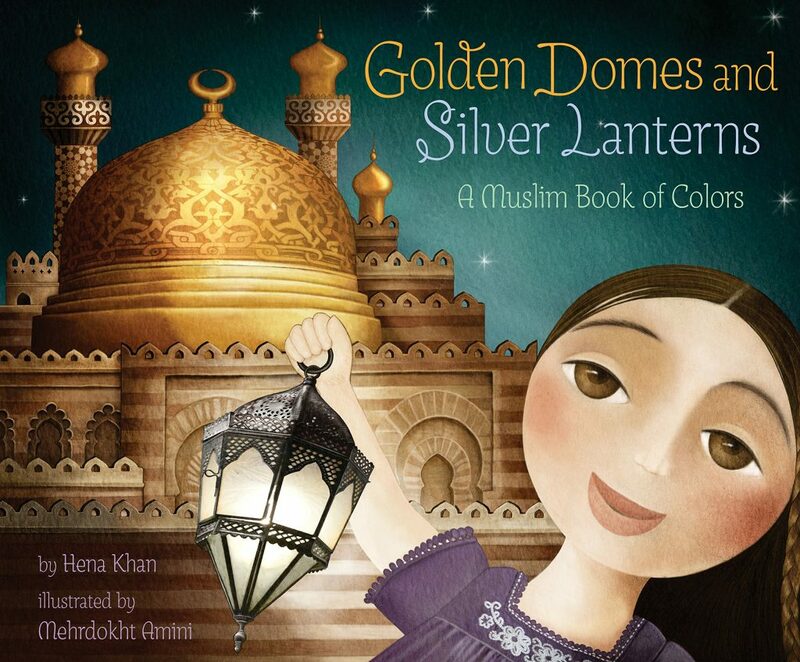 Don’t be surprised if you after reading Khan’s exquisite book of shapes, you find yourself wanting to go out and buy Khan’s first book, Golden Domes and Silver Lanterns: A Muslim Book of Colors, which explores the colors of Islam. 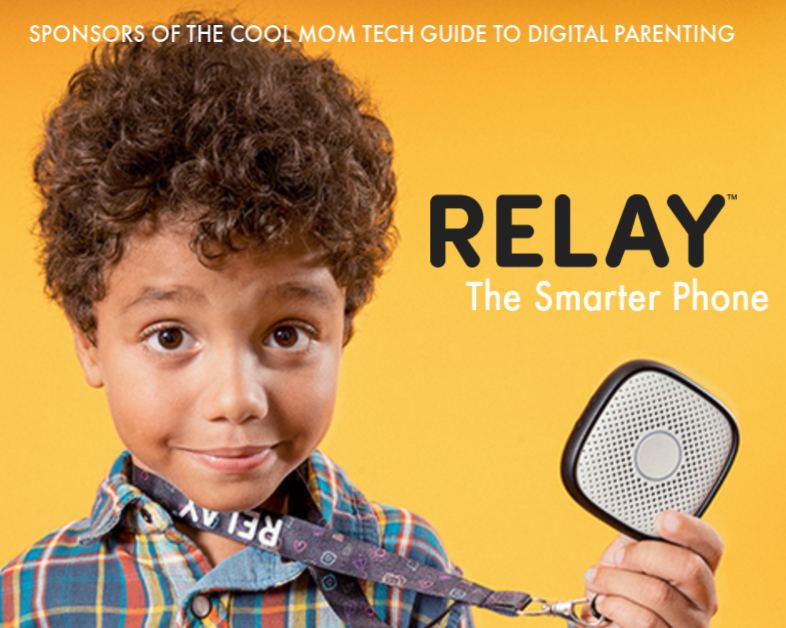 It’s equally gorgeous and compelling and kids just love it. 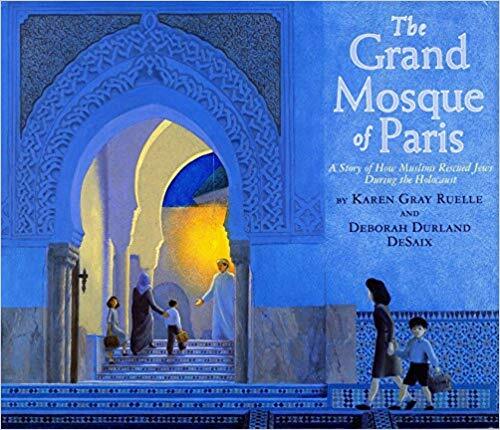 I was so touched to discover Karen Gray Ruelle’s children’s book,The Grand Mosque of Paris: A Story of How Muslims Rescued Jews During the Holocaust, which tells the story of a mosque in Paris that sheltered Jews during World War II. As you might imagine, this title is definitely for middle-grade readers who are already familiar with the Holocaust, but I think his this book offers an important, if little-known story that has so much to teach the modern world. Related: All the best children’s books of 2018 from all the best best-of lists. 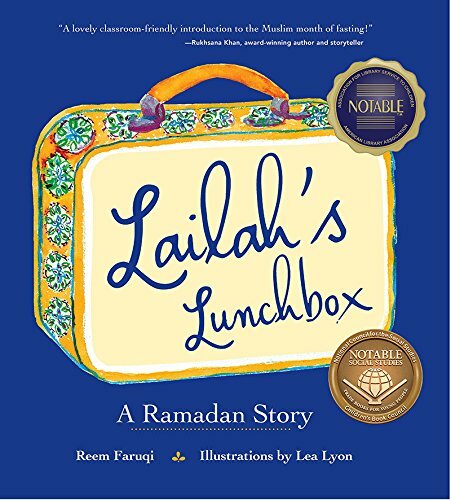 If your child is fasting for Ramadan or knows a friend who is, Lailah’s Lunchbox: A Raamadan Story by Reem Faruqi is a terrific children’s book to help teach about this important aspect of Islamic tradition and practice. 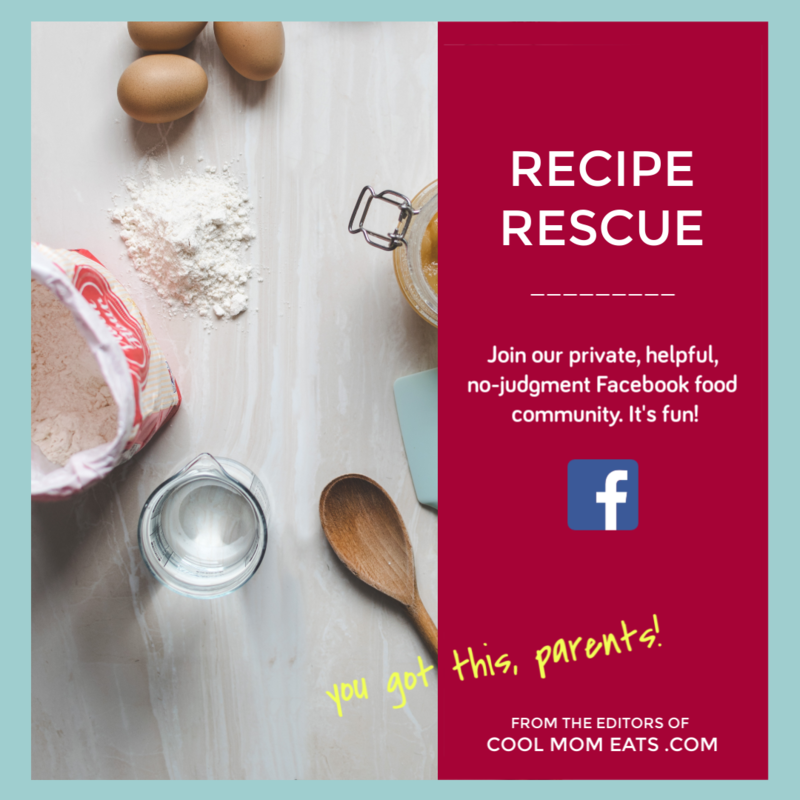 The story follows Lailah, a young immigrant from Abu Dhabi who’s navigating fasting in an American school where few kids understand it. 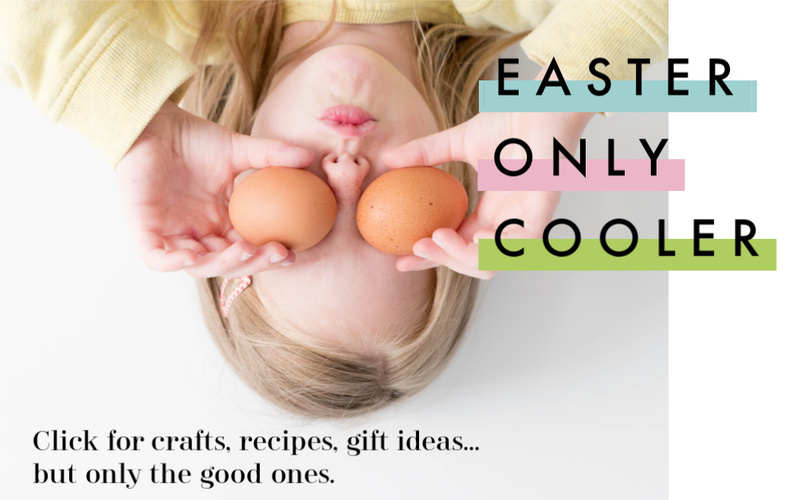 I think this book will be a comfort to any child trying to carve out their own traditions in a new environment — and for any child trying to understand someone else’s. 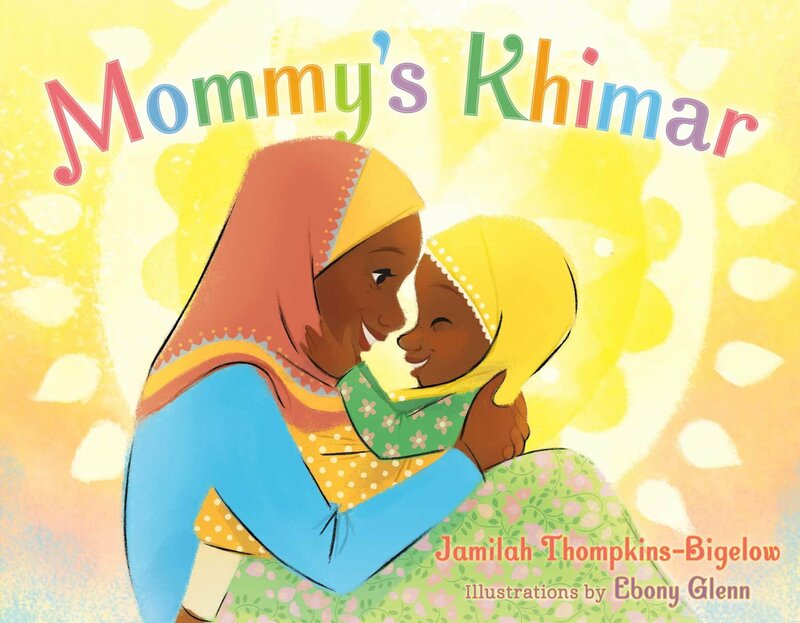 While Hats of Faith offers more explanation about Muslim head coverings, Mommy’s Khimar by Jamilah Thompkins-Bigelow is a joyful ode to the splendors of the khimar, illustrated lovingly by Ebony Glenn. 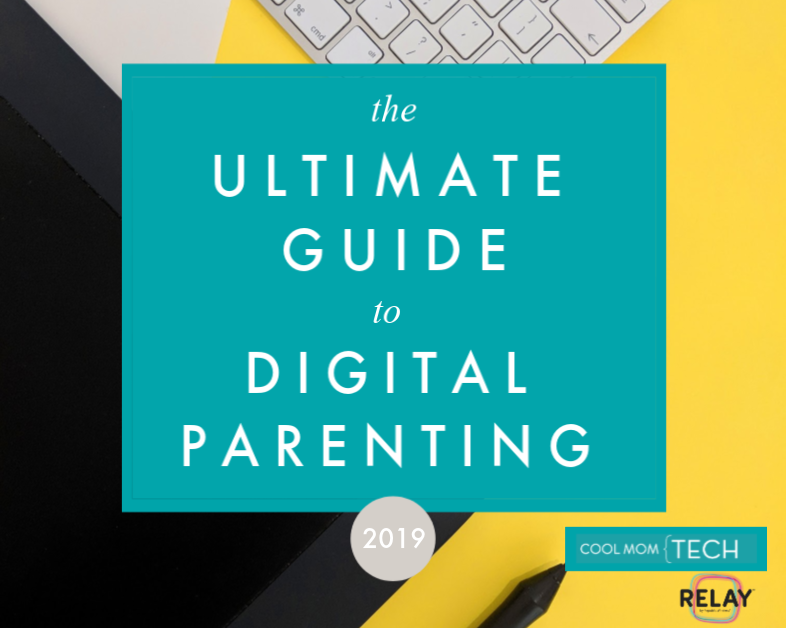 I love that it’s written from the perspective of a little girl who’s totally entranced by all the colors and silky textures of her mom’s flowing head scarf, and loves dressing up in it and feeling the love of her mother when she does. I instantly fell in love with the dreamy illustrations in this poetic children’s book by Mark Gonzales about Islam. 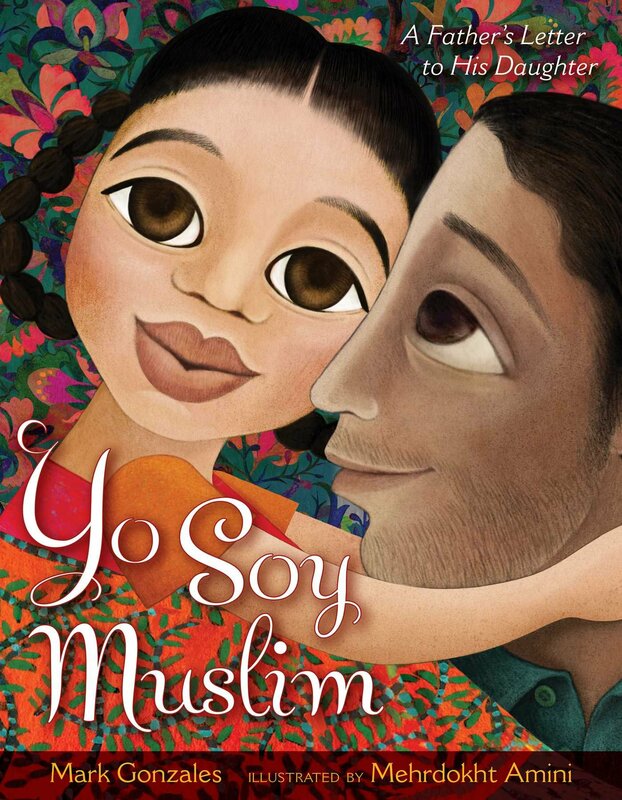 Yo Soy Muslim acknowledges some of the hardships Muslims, and more specifically Latinx Muslims, face in the U.S., from awkward questions to uncomfortable stares. And yet, it still celebrates the beauty and peace-loving traditions of the Muslim culture. 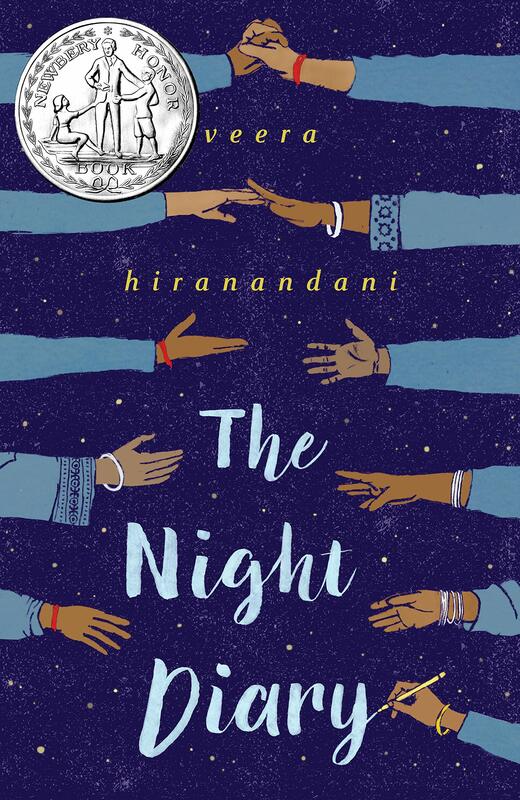 If you have an older child who likes historical fiction, you might try the Newbery Honor-winning The Night Diary by Veera Hiranandani. This middle-grade book is set in the 1940s, as India and Pakistan split into two countries. 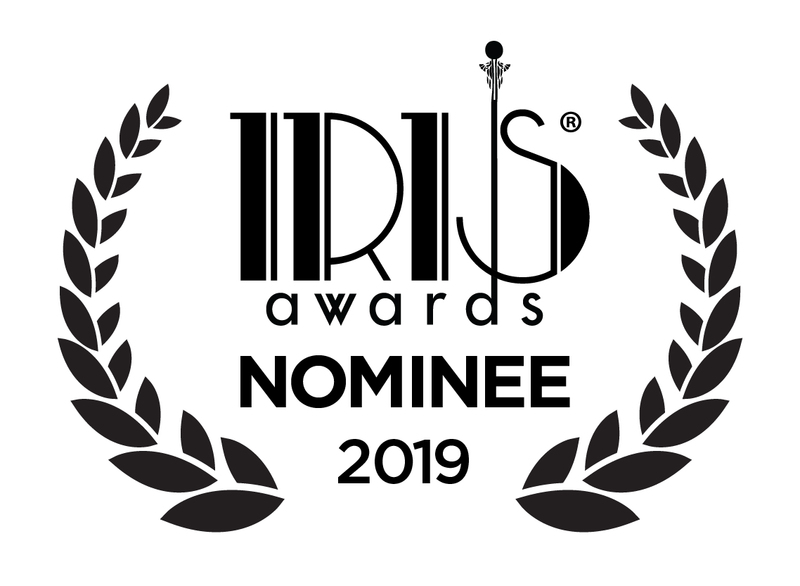 The main character, Nisha, is half-Muslim and half-Hindu and struggles to own her identity and homeland in a tense climate. 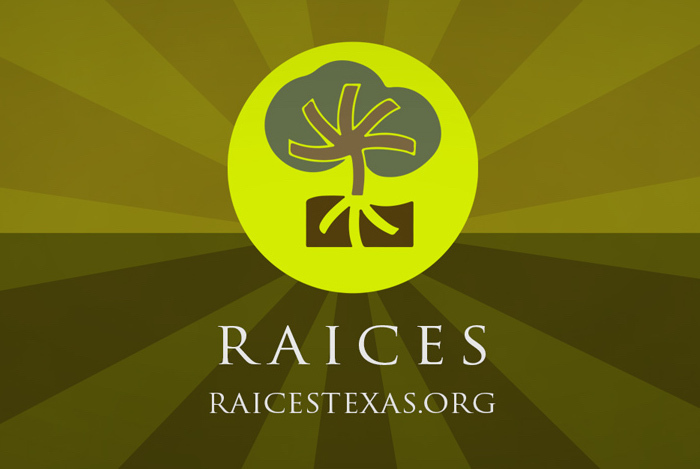 This book has garnered a slew of awards for good reason; I think it’s a must-read if you’re looking for books to help children understand more about world religions in general, and the immigrant experience. This sweet book follows Little Bird as she envies other creatures for their special talents and gifts, but in the end, she learns to embrace who she is and see her own gifts, too. 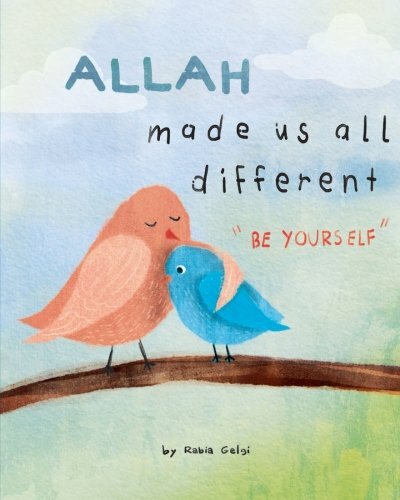 The message in Allah Made us All Different by Rabia Gelgi is a good one for any child — and not an entirely new concept in children’s books — and it’s particularly helpful for children learning to appreciate diversity and to understand that we each have a unique place in the world.